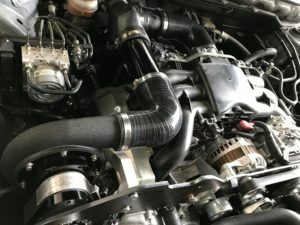 These cars are truly magnificent examples of Subaru engineering and style, now it is possible to significantly enhance the torque and power with a simple bolt on SC kit. This kit has exceptional features that no other manufacturer can ever provide - Get Raptor - Get the technology. The CVT transmission that this car features means that when full power is required, the boost of the centrifugal supercharger is kept at a near constant pressure meaning the same effect as if a big positive displacement supercharger was fitted, except 2x more efficient at high power ratings. 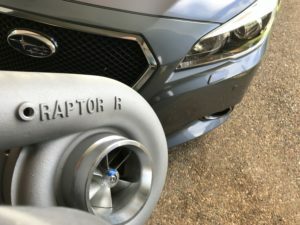 • Raptor VLCBX Supercharger (liquid cooled) or R series for high power kit.